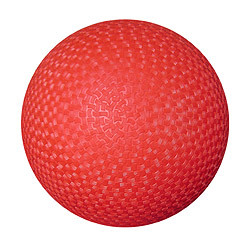 In Kickball Club, the students will learn the most similar game there is to baseball. The students will learn the diamond field layout, where the bases are, the position responsibilities, and terminology. They will learn everything that constitutes as an out, how to steal bases, and make a home run. They will also learn strikes and walks. They will then apply the knowledge learned through skill development to a game play setting.